Published on June 2, 2010 in General T&T, Parliament, PNM and Politics. 5 Comments Tags: Keith Rowley, Politics, Sean Douglas, The Opposition. 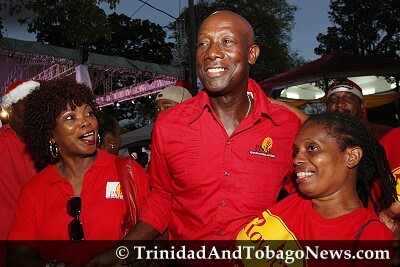 PNM chairman Conrad Enill yesterday told Newsday that Diego Martin West MP Dr Keith Rowley has received the support of all 11 PNM MPs to become Leader of the Opposition. 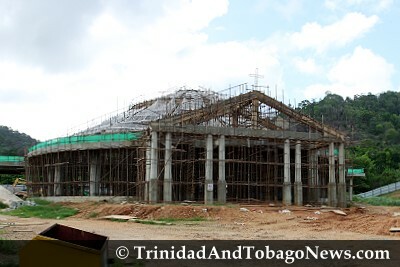 Enill scotched previous reports that only ten MPs were backing Rowley, amid claims that Diego Martin North East MP Colm Imbert was not supporting Rowley but was himself seeking to become Opposition Leader. 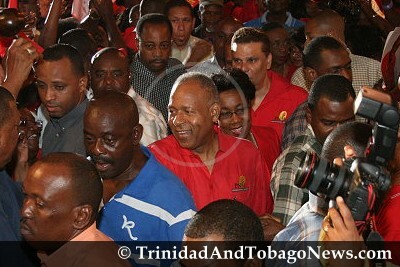 Enill said a letter with the names of all 11 of Rowley’s colleagues was sent yesterday to President George Maxwell Richards, indicating support for Rowley to become Opposition Leader.